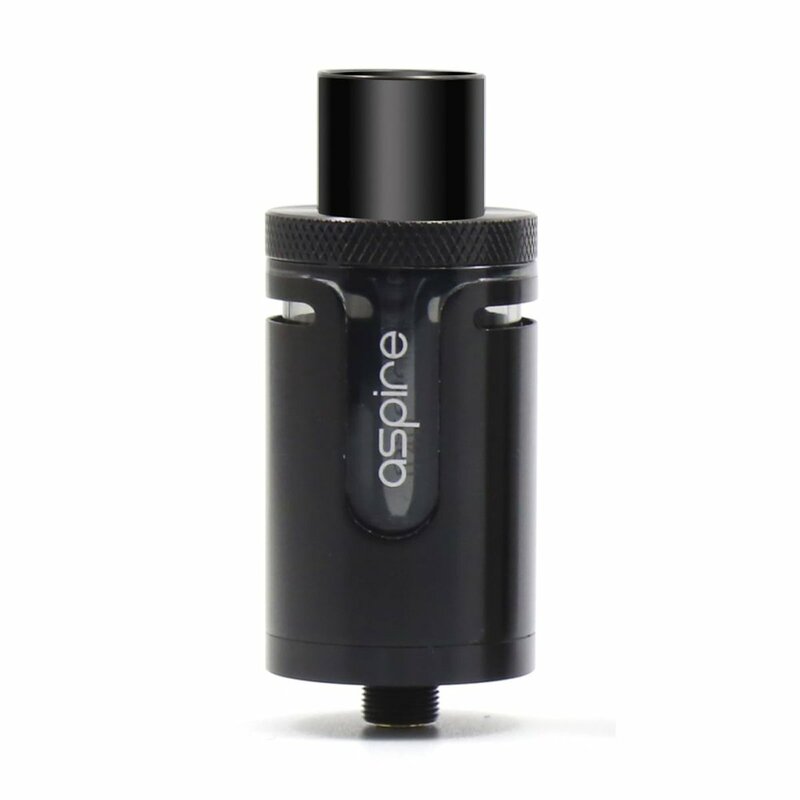 The Aspire Cleito gets a flavorful upgrade! 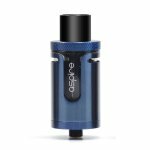 Now utilizing a top airflow design, it produces highly dense vapor which only makes the flavor that much better! 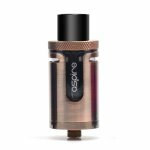 Top airflow is better for flavor production as the vapor is denser which in return carries more flavor! 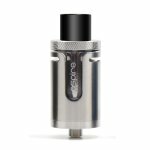 Many of its original features such as a top fill design, chimney-less coils and wide bore tip still remain. 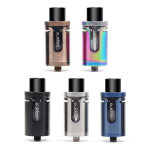 It also utilizes the original Cleito coils so need to run out and buy more coils if you own the original! 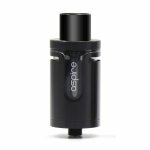 Get ready to enjoy some serious flavor with Aspire’s Cleito Exo Tank!